Yesterday I received my first Trunk Club package and I wanted to share with those who were interested what I got! 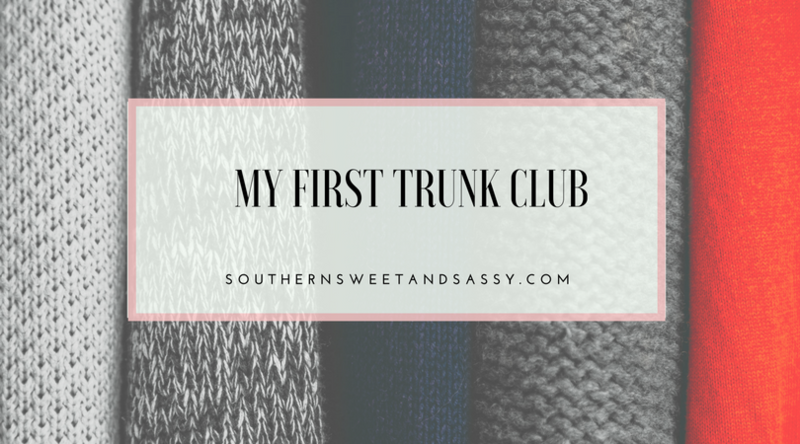 If you haven’t heard of Trunk Club before, you can check out their website here. Basically, you work with a stylist to pick out 10 items to try on and you can keep as many you want and send back the rest. Similar to Stitch Fix, but instead of mostly “Stitch Fix owned” brands, it is all brands carried by Nordstrom! That was definitely enticing for me since I can’t usually just go out shopping and pick up some things; it just comes to you instead! Soon after I signed up for Trunk Club, my stylist, Hannah, emailed me and asked lots of questions trying to narrow down my style. She asked what I was looking for, what I need and what I would want. She did a great job and sent over some great items. I won’t be keeping everything because David would kill me and some things just didn’t work out, but thankfully, returning items is super easy. A return label and tape is included and the Trunk Club App allows you to schedule a time for UPS to come pick up your trunk! Ami Stretch Super Skinny Jeans – super comfy and fit just right! 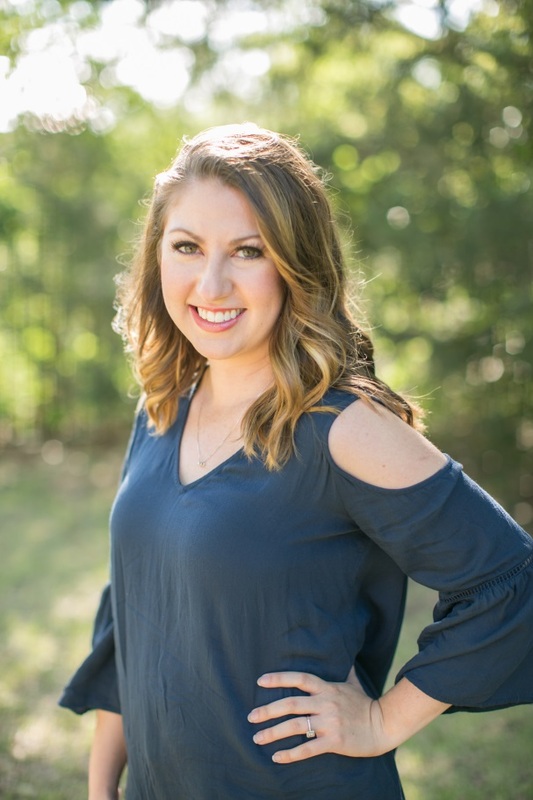 “Gotta Have It” V-Neck Tee – I got this tee in white and I think it will be great for layering for the rest of winter and perfect in spring and summer! Saltwater Tide Wedge Boot – I got this in brown/black and I have been wanting some for a while, but I’m just not sure on the color. I’ve also seen these on sale other places so I might check to see if they price match. I’ll update once I find out. Y’all help me out on this one… which to keep? Jaynita Pointy Toe Pump – cute black pumps… they just kept slipping off my feet! Faux Leather Clutch – so cute… but I have one very similar already! Hacci Cardigan – I got this in blue and it is nice and oversized, but not really something I think I would wear very often. Dakota Slipper – I was really excited to get these from UGG since I have heard so many great things, but they were tight (I’m sure they stretch) and the fur would get in between my toes and I didn’t love it…plus I couldn’t justify spending another $100 just on house shoes. If you’re interested in trying out Trunk Club, I would love it if you would use my referral link. If you end up buying $50 from Trunk Club, then I would receive a $50 credit! You can also share yours with friends and family and you could earn credits too! Please note there are affiliate and referral links within this post which means I may receive a small commission if you make a purchase with no additional cost to you. Thank you for supporting me and my blog! I like the Sperry boots over the Hunter!! !